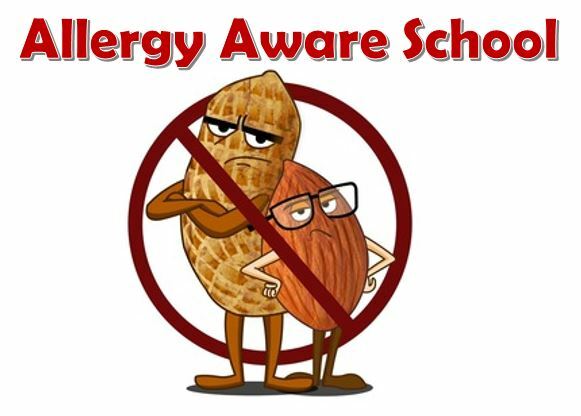 A growing number of students in our community have severe allergies to certain foods, the most common of these allergies are to peanuts and tree nuts. 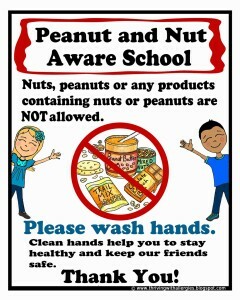 At school we are provided with safety response kits from the parents of students with severe allergies. Parents can help keep all our children safe by becoming aware of contents of popular foods that they might give their children to eat at school. Alex Hope Elementary is an ALLERGY AWARE SCHOOL. We strive to be a peanut and tree nut free zone. Below you can read important information to support good choices when providing food for your children at school. 1. What is the difference between tree nuts and peanuts? Almonds, Brazil nuts, cashews, hazelnuts (filberts), macadamia nuts, pecans, pine nuts (pignolias), pistachios and walnuts are all considered tree nuts. Peanuts are part of the legume family and are not considered a tree nut. Some children are allergic only to peanuts, others to only tree nuts. Some children are allergic to both tree nuts and peanuts. 2. How can I know if a food contains tree nuts or peanuts? Read product ingredient labels carefully to make sure they don’t list any source of tree nuts or peanuts in the food. Avoid foods and products that do not have an ingredient list. Be cautious of bulk food items as they may be contaminated with trace amounts of nuts. 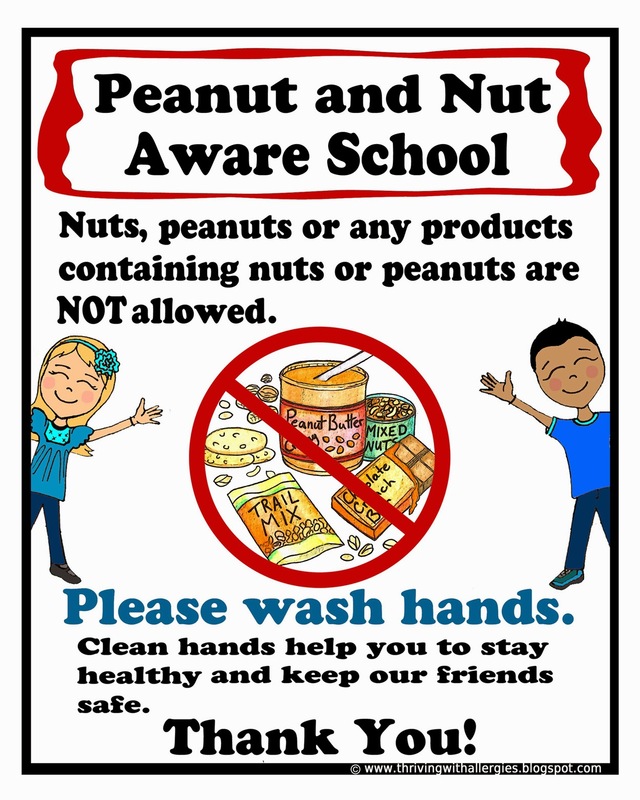 Please be sure to not send any products that contain PEANUTS or TREE NUTS in the snacks or lunches of students. If you use these products at home for breakfast, please make sure that students wash their hands before coming to school.